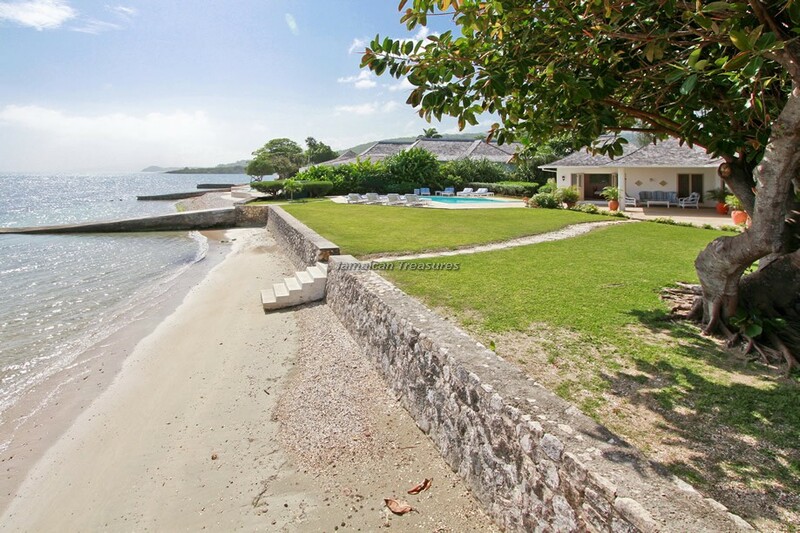 4 bedroom villa - BEACHFRONT! 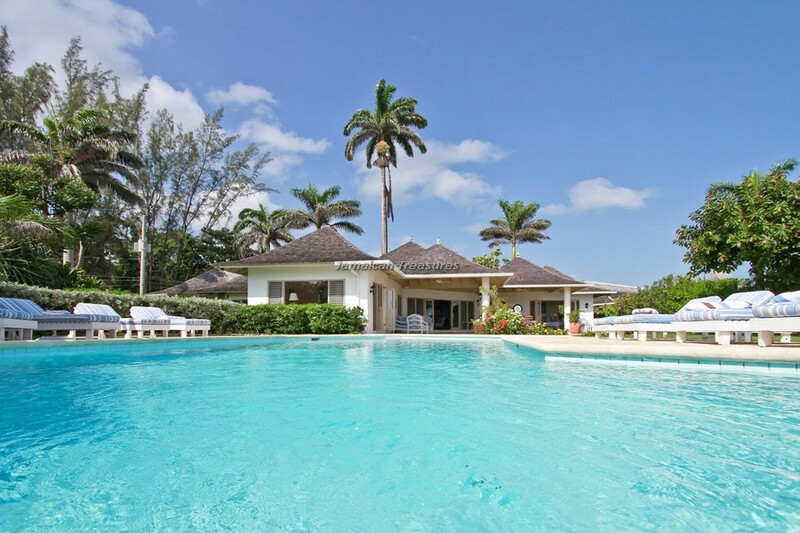 Fully staffed villa, secure gated resort - exclusive membership facilities! 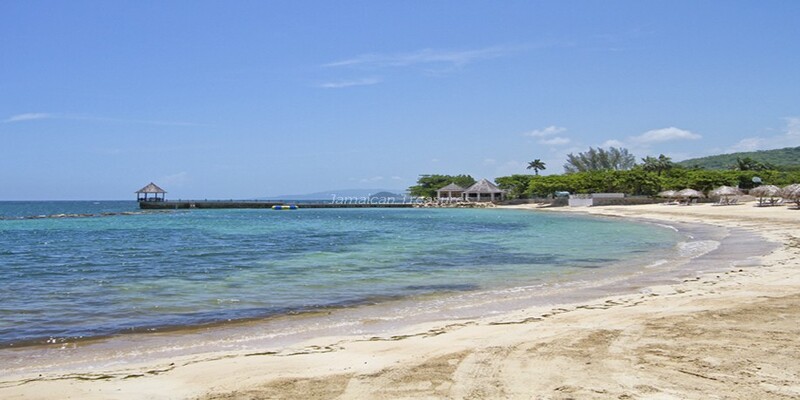 Sunrise Villa is a fabulous waterfront Jamaica villa located within the renowned Tryall Club Resort. 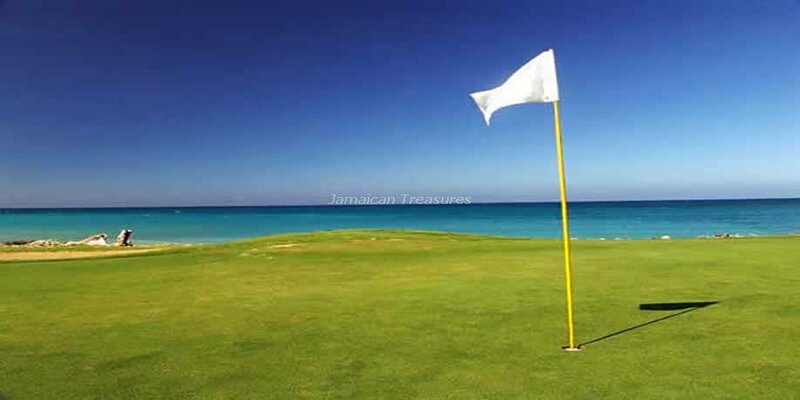 The emerald green fairways of the golf club are just across the lane from the villa. 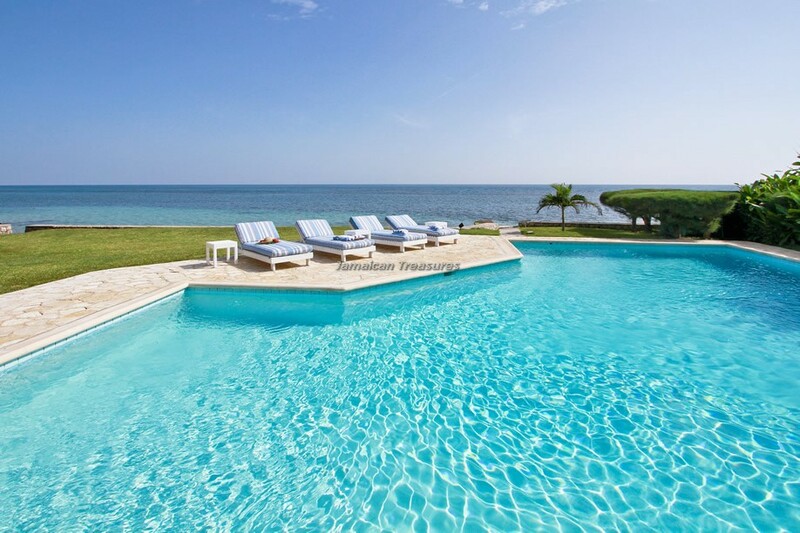 The luxury villa Jamaica is right at the edge of the ocean and offers the loveliest views of the private beach and the sparkling blues of the Caribbean Sea. 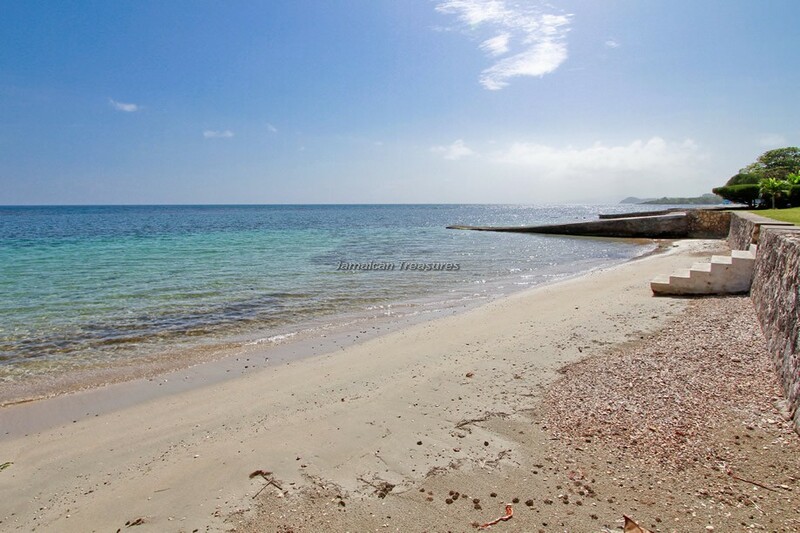 Guests at the villa can swim right out to the reefs for snorkeling. 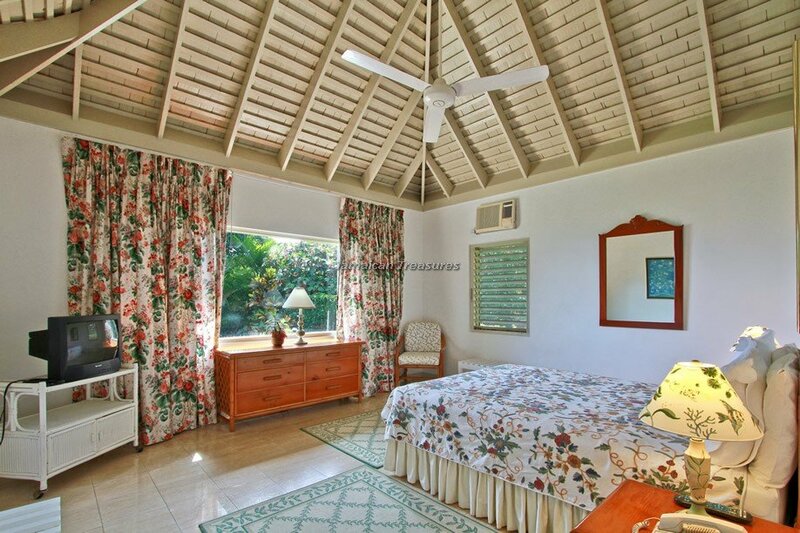 Sunrise Villa is a pleasant blend of large windows, indoor gardens and airy rooms reflecting the true Caribbean tradition. 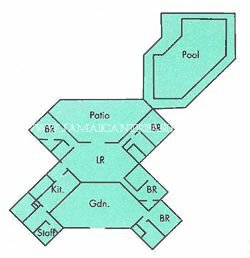 The villa is all on one level. 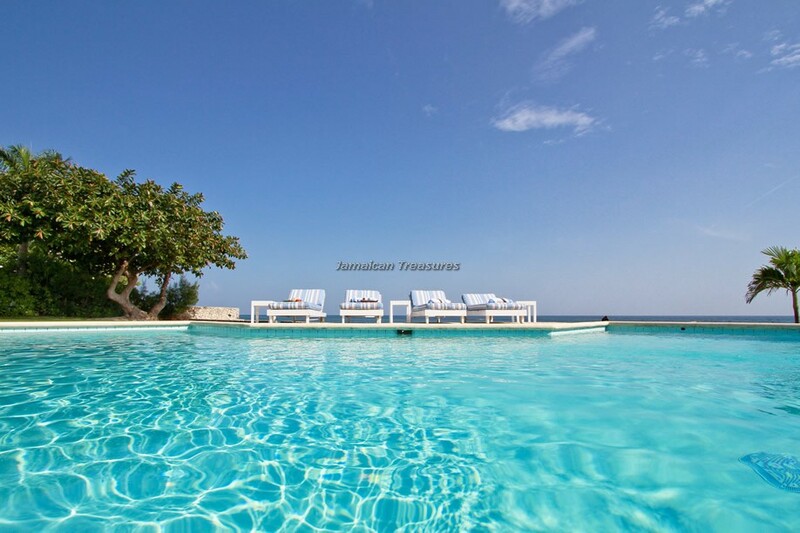 The four bedroom villa rental in Jamaica, has very large and spacious bedrooms with sophisticated décor, stylish furnishing and lovely ambience. 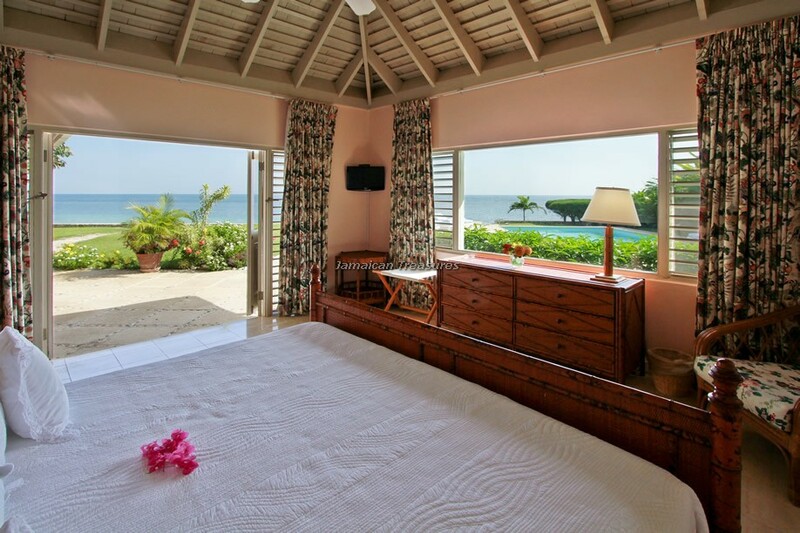 All bedrooms are equipped with televisions, air-conditioning, en suite bathrooms, ceiling fans, king-sized or twin beds. 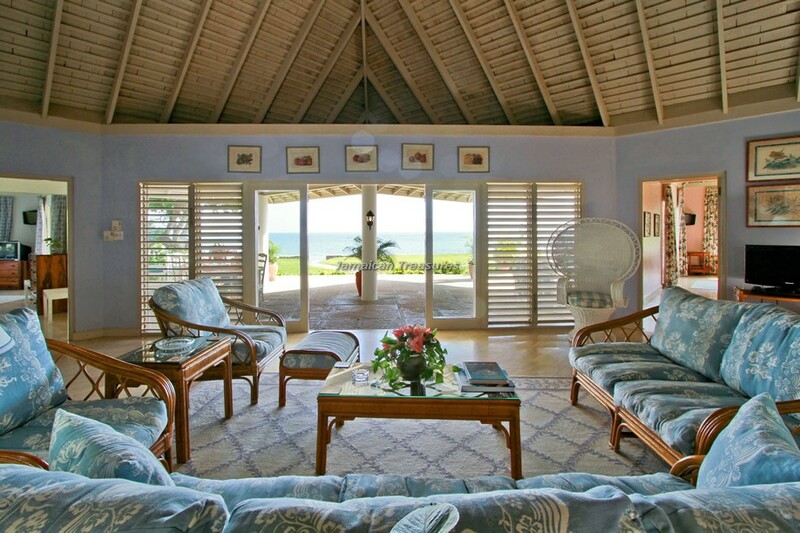 The living room has traditional Jamaican wicker furniture, a bar, satellite television, DVD, CD player, stereo system and telephone. 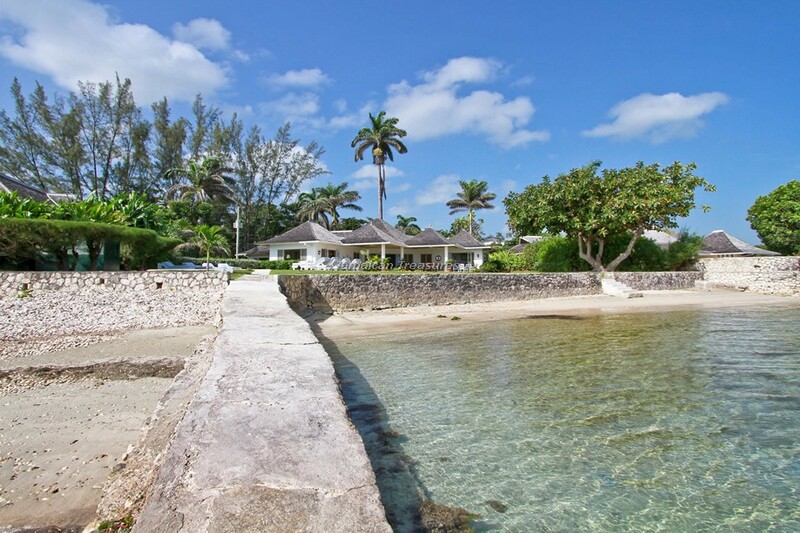 The living room opens into a large dining terrace that faces the sea and perfect for the loveliest meals at night with picturesque views of the far away twinkling lights from Montego Bay. 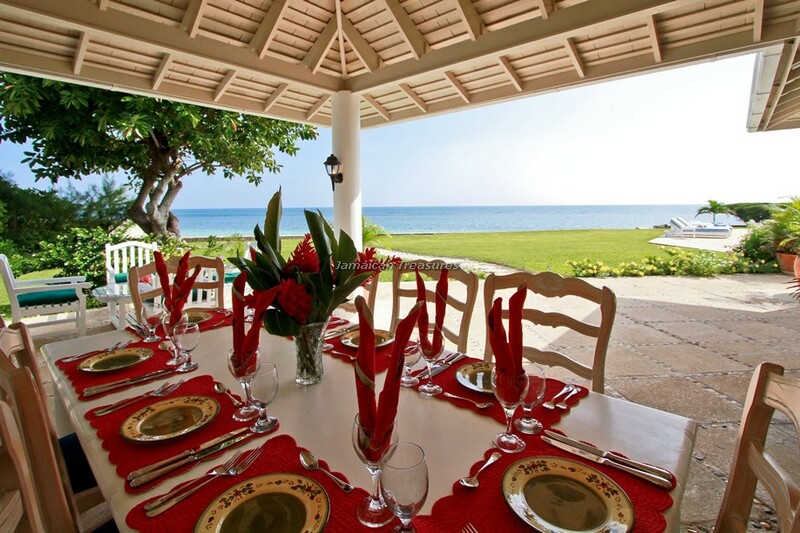 Day time meals on the terrace offer fabulous views of the ocean. 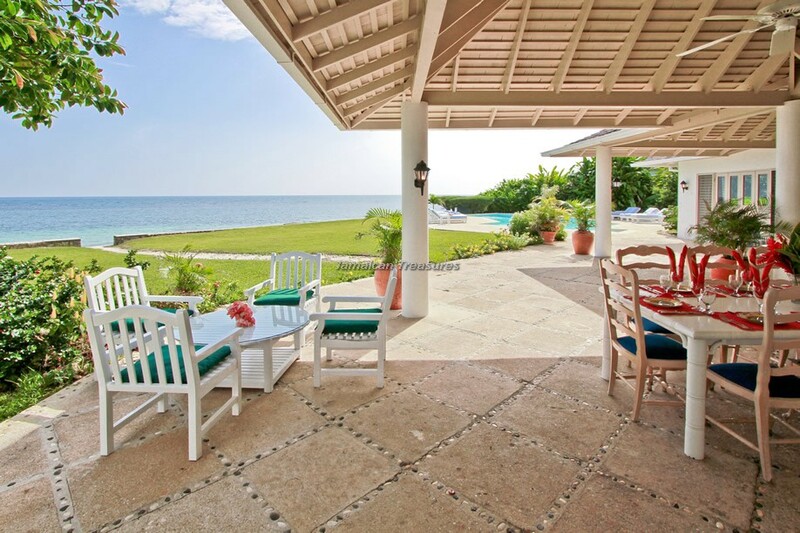 The large outdoor veranda also offers an excellent place for relaxation and entertainment as it is furnished with comfortable outdoor furniture. 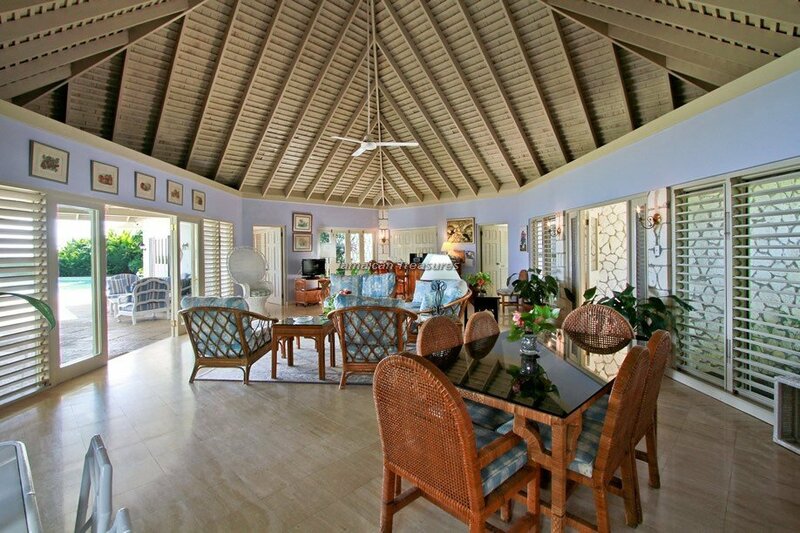 Meals can also be served in the indoor dining room. 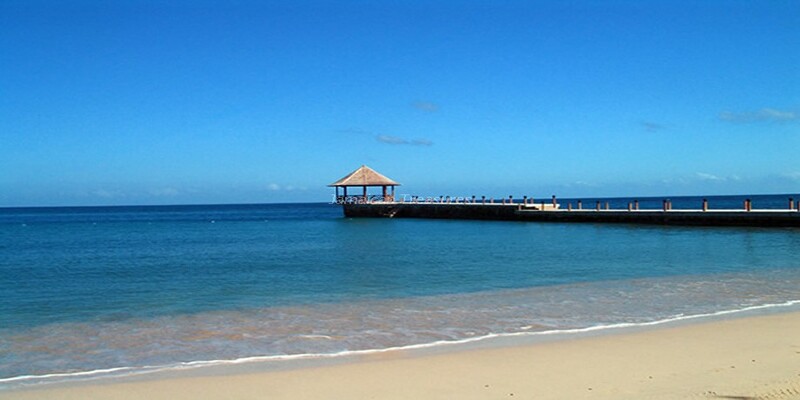 Sunrise Villa has a very professional, courteous and well-trained staff that will look after the guests’ every need, wish and desire. 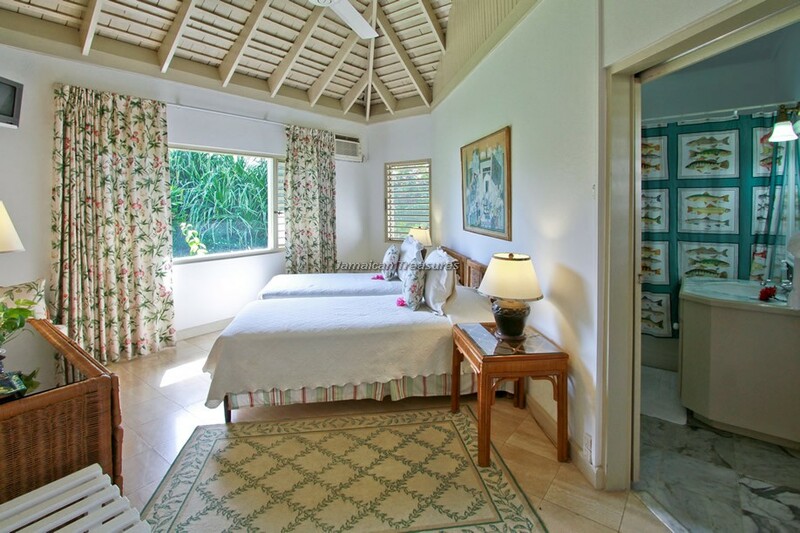 The villa’s private staff includes a housekeeper, cook, gardener and laundress. 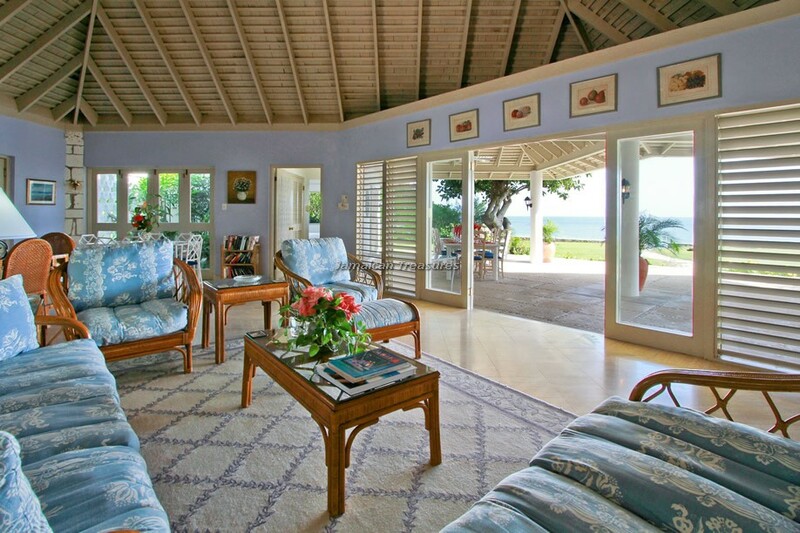 Monica has been the invaluable head of the household and cook at the villa for more than 17 years. 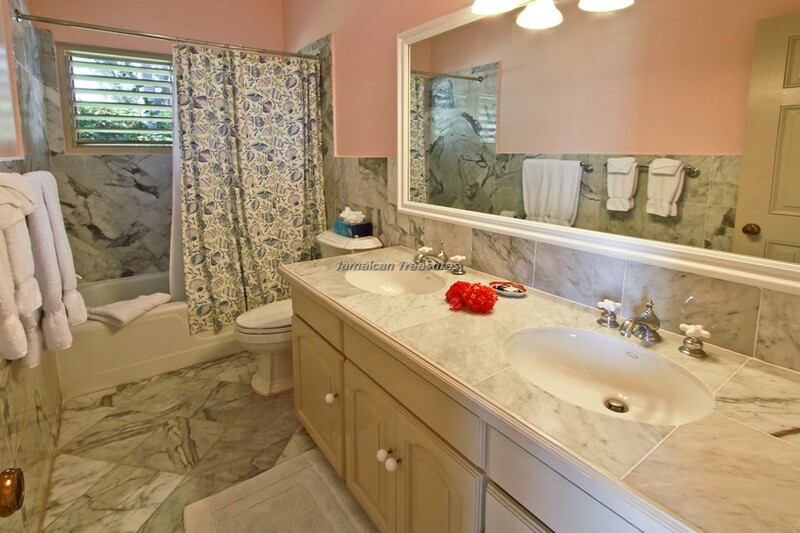 Leroy is the gardener who takes immense pride in maintaining the beautifully landscaped lawns. 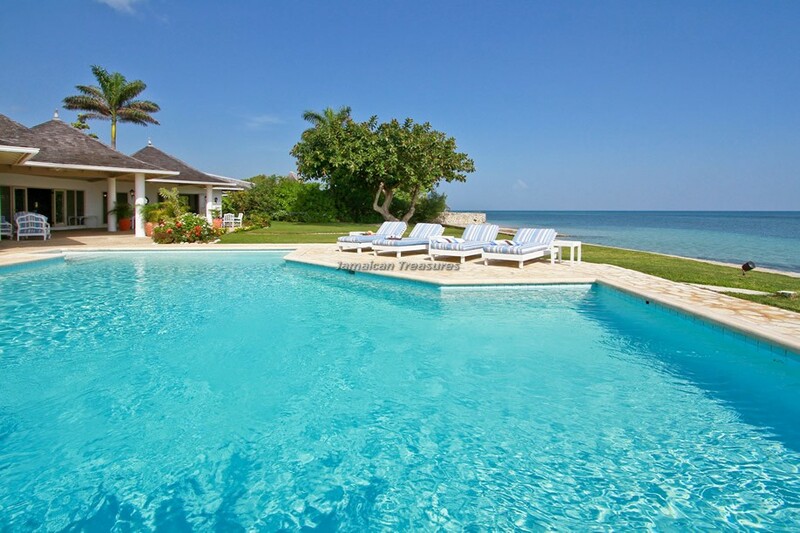 Sunrise Villa also has an expansive swimming pool positioned right at the water’s edge. 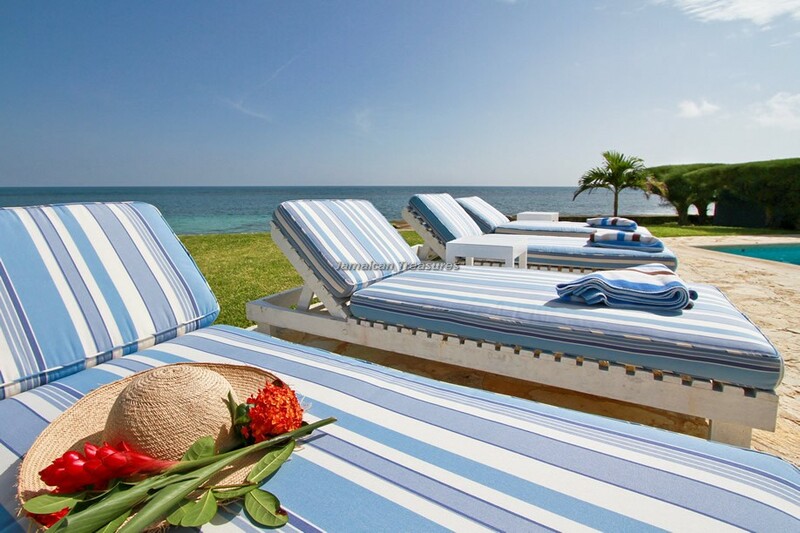 Several comfortable pool lounges are placed around the pool deck for relaxation and sun tanning. 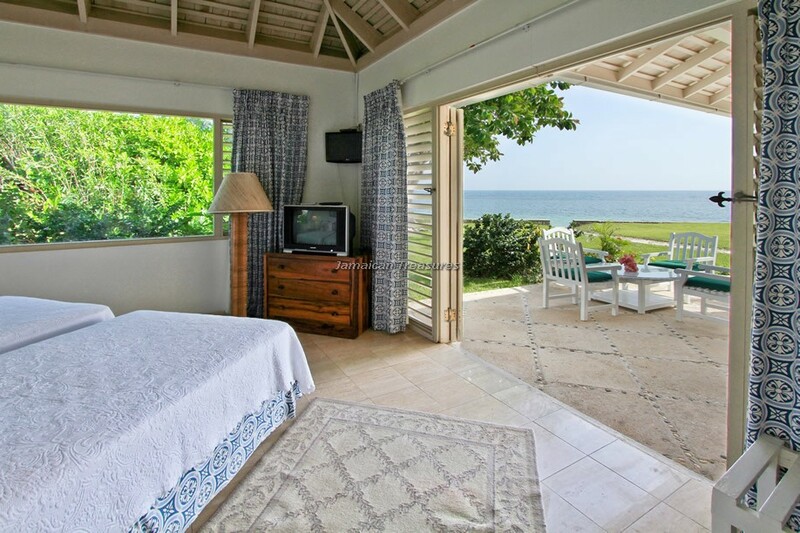 Sunrise Villa provides the guests with a complimentary golf cart for exploring the lovely Tryall Club Resort and its numerous facilities. 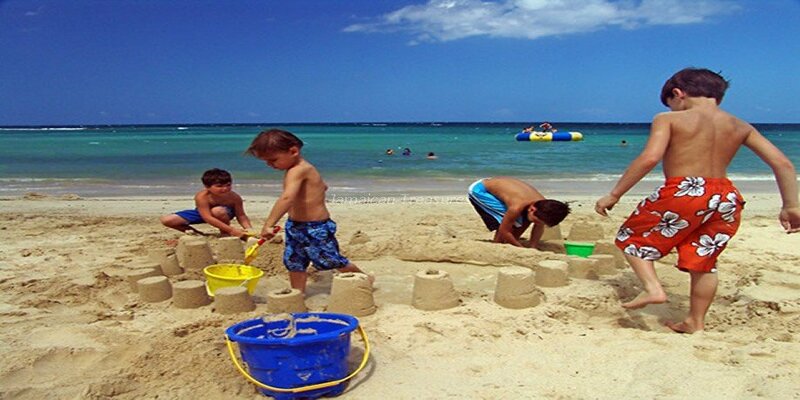 Guests can also use the complimentary shuttle service to take them to Tryall. 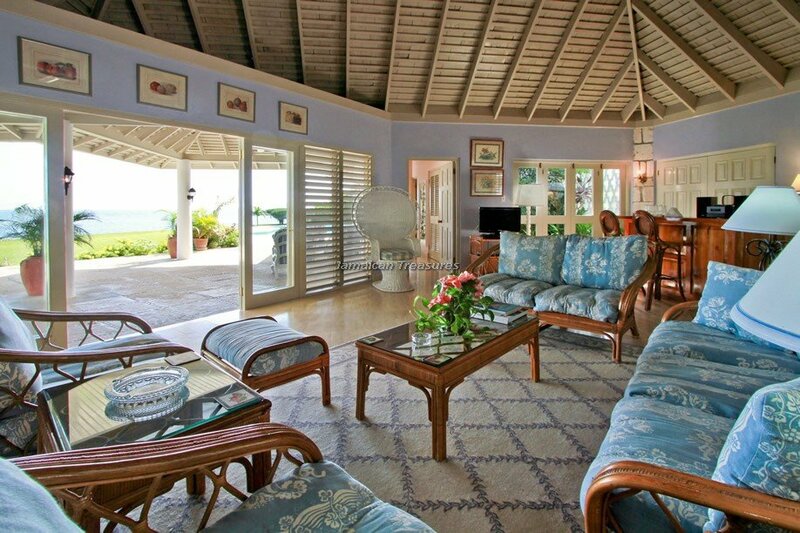 Internet services are available all through the villa. There is one complimentary golf cart which belong to Sunrise. 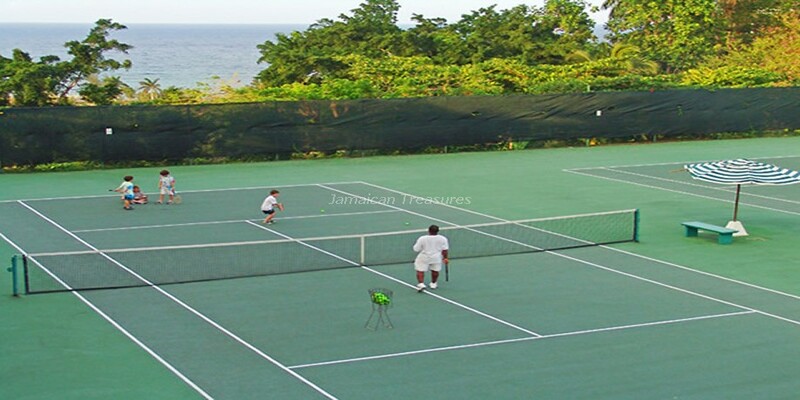 There is also a complimentary shuttle to take you to all the resort facilities that the famous Tryall Club has on offer. 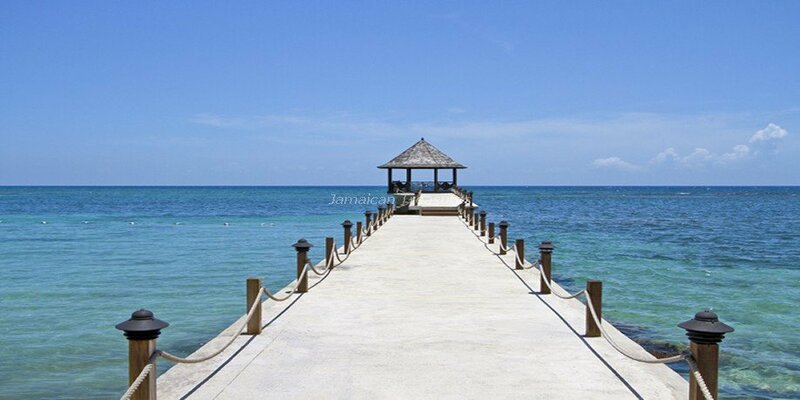 All this combined together will make sure your holiday in Jamaica is very special.